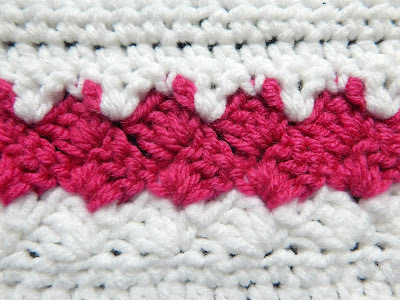 This week, we're going to work one of my favorite stitches to work. 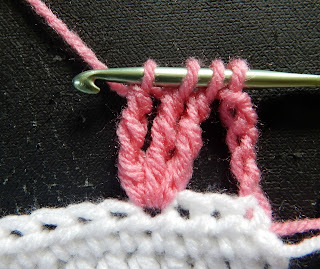 I learned this as the "Brick Stitch" when I was young though I've seen it called by other names. 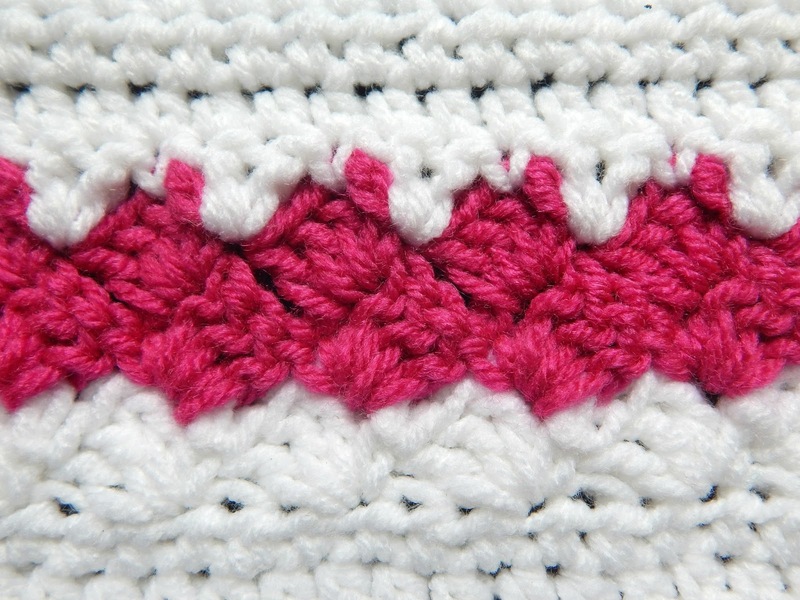 Because of the slant of this stitch, it makes a fun ziggy zaggy design when working multiple colors. 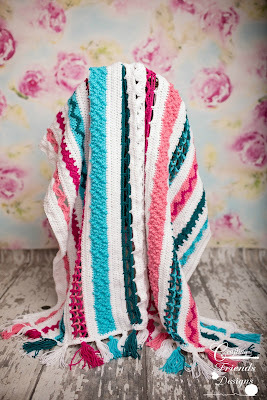 This is also the stitch used for C2C afghans so you may have already worked this stitch but we are going to work it in straight rows for this design. 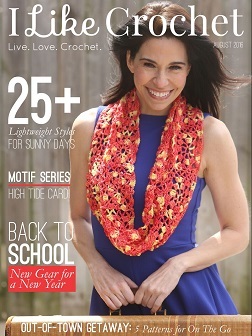 Are you ready to have some fun with more color? 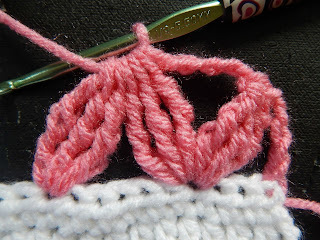 Grab your hook and yarn and let's get stitching!!! 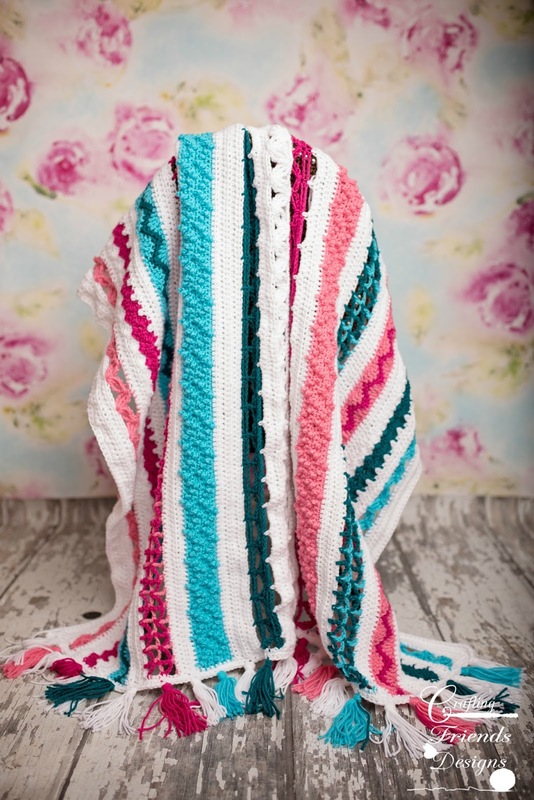 Welcome to the "A Zig and A Zag" Afghan CAL and thanks for joining me! 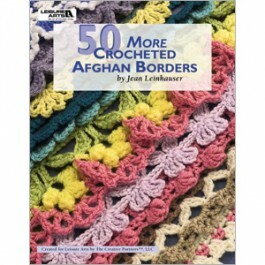 This week (June 19-24, 2017) we will be working on the first section of our afghan. 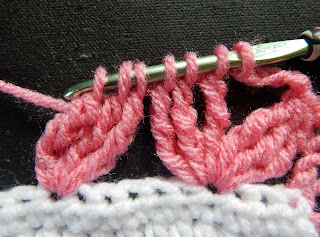 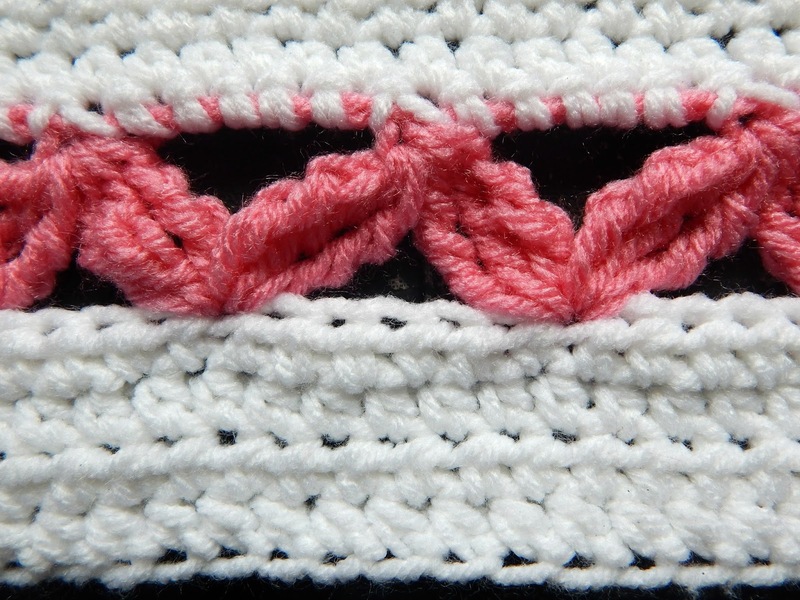 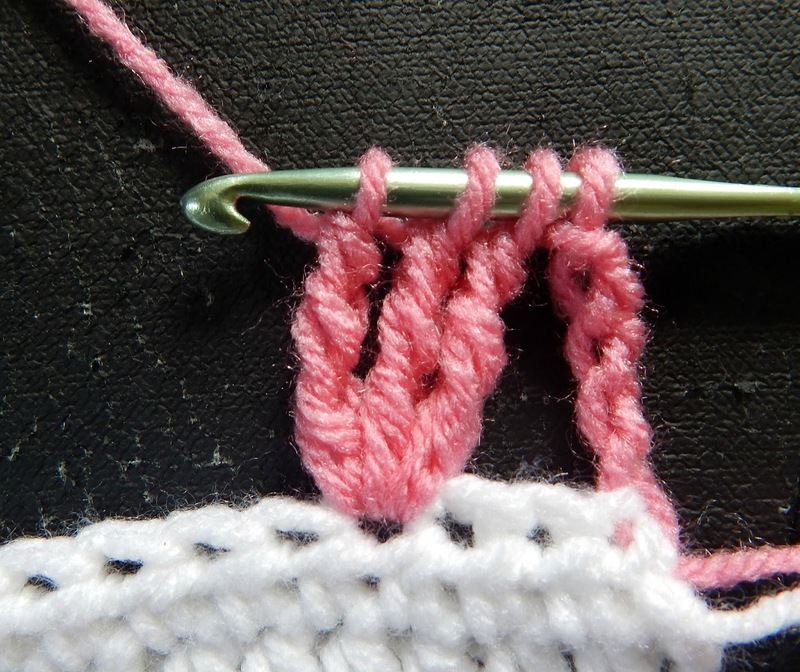 This section is 7 rows and we use the "Zig Zag" crochet stitch.